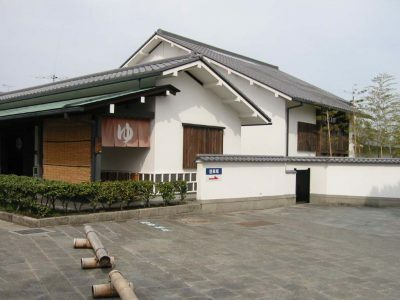 There are multipurpose public hall which citizens and tourists can use and a hot spring bath. This was Opened in April 1995. You can enjoy a beautiful garden outside from the bathtub. There is a waterfall shower”Utasu” as well.